NEW SUNFLOWER BAMBOO COLLECTION LAUNCH! Celebrate with 40% off our entire site, including sale. Use code BAMBOO40 at the checkout. Free U.S. domestic shipping on orders over $70. Not valid with any other coupon or promotion. Valid on retail purchases only. 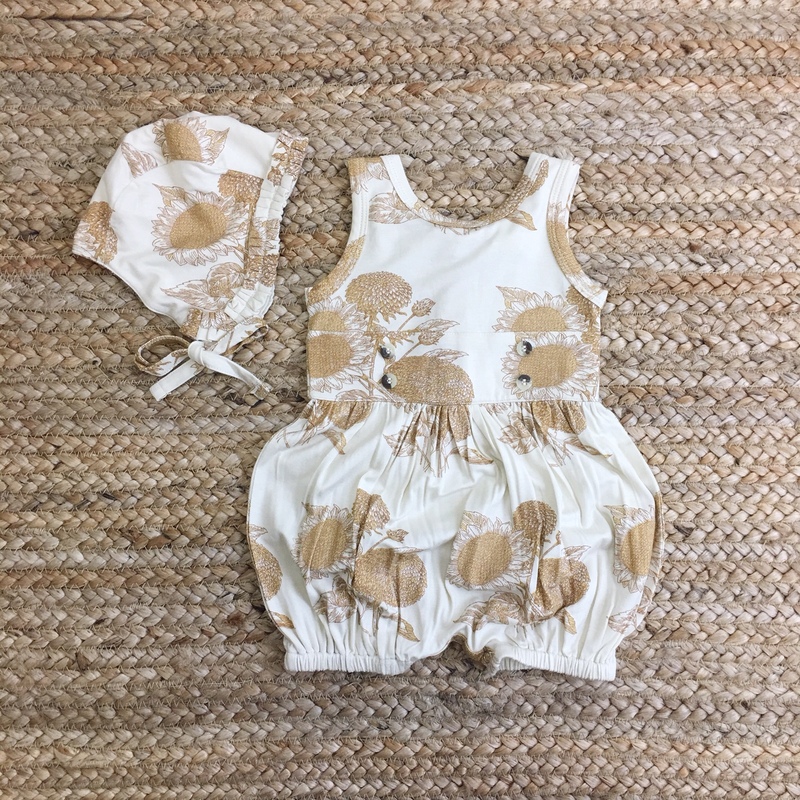 OUR NEW BAMBOO SUNFLOWER COLLECTION HERE!